To develop the students’ academic, social and physical skills so that they may develop a balanced attitude toward life and participate as a responsible member of society. 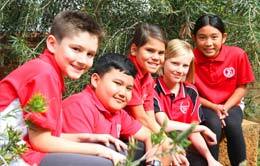 In 2017 Spearwood Primary School is an Independent Public School. 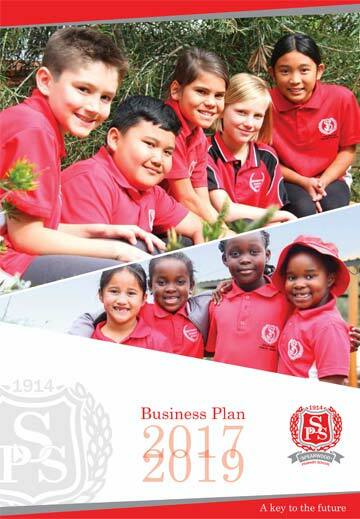 This Business Plan sets the strategic direction for Spearwood Primary School from 2017 to 2019, the duration of our first Delivery and Performance Agreement and is aligned to the ‘Strategic Plan for WA Public Schools 2016 – 2019: High Performance – High Care”.